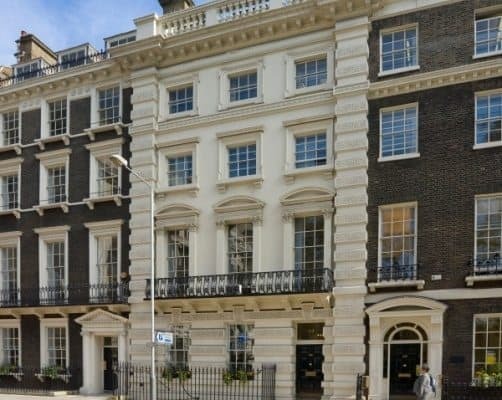 CATS College (London) is situated in the famous Bloomsbury Square in Camden. It is one of the earliest squares in the city, and was first developed in the 17th century. The area is one of opulent architecture and contemporary buildings. Being at the heart of the city, CATS College has excellent bus and rail links. 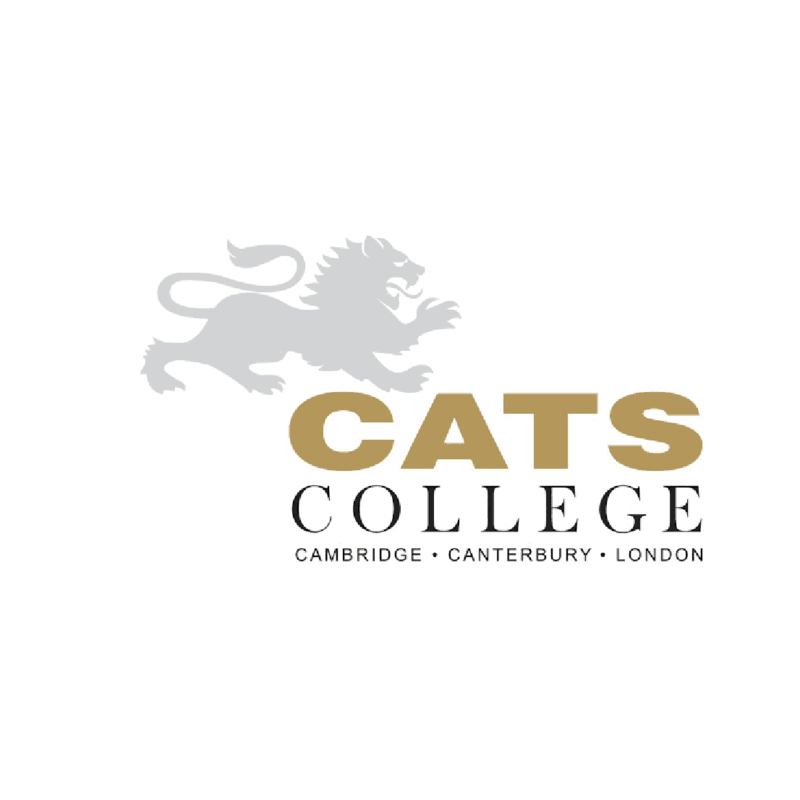 CATS College accommodates students wanting to enter the British university system who wish to develop or improve their English language needs, or require the appropriate preparation for university entry courses and examinations. Students 15+ require an IELTS 4.0 score to gain successful entry into the CATS high school programme, after which they choose subjects pertinent to their future university education. All courses are 1 or 2 terms, though some according to specialisation may be studied over 3 terms. The course is calculated according to the educational needs of the student, with intensive courses also being offered to help speed up admission into prospective universities across the country. Students wishing to enrol on the academic English language programme need an IELTS score of 3.5, A Level students will need 5.0 if they wish to embark on the fast-track university programme and students on the Foundation course will need 4.5. Outstanding facilities in beautiful Georgian buildings include state-of-the-art dark rooms and studios, IT labs, library-study rooms and a spacious canteen whose menu caters for everybody. Accommodation is in Southampton Court (a three minute walk from the campus) and in Piccadilly Court (just two short stops away on the Tube). The houses are fully secure with their own staff, especially for the younger students, and have their own single rooms with en suite facilities. Sports/activities are based on a two term seasonal schedule which starts in September and ends in April. There is a wide choice from basketball, fitness class, football, ice-skating and squash. Most activities take place at several locations close to the campus. There are also engaging away day programmes open to all students, the aim of which is to broaden the students’ horizons with visits to major sporting events in the UK, evenings at the theatre, cinema, theme parks, museum visits and trips to historic sites and towns such as Stonehenge and the city of Bath.